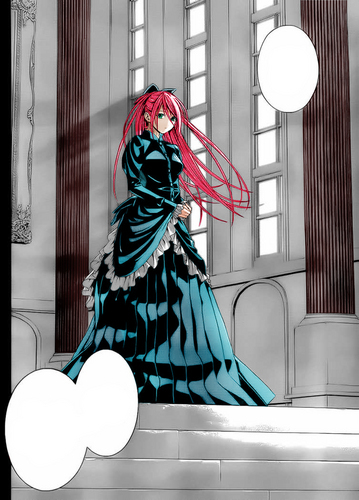 moka's mother, Blodimer Akasha . that I did a raw breast of moka in the last chapter of the manga, hopefully more of this series and soon the Capu 3. HD Wallpaper and background images in the Rosario Vampire club tagged: moka mom akasha blodimer manga capu chapeer 31.